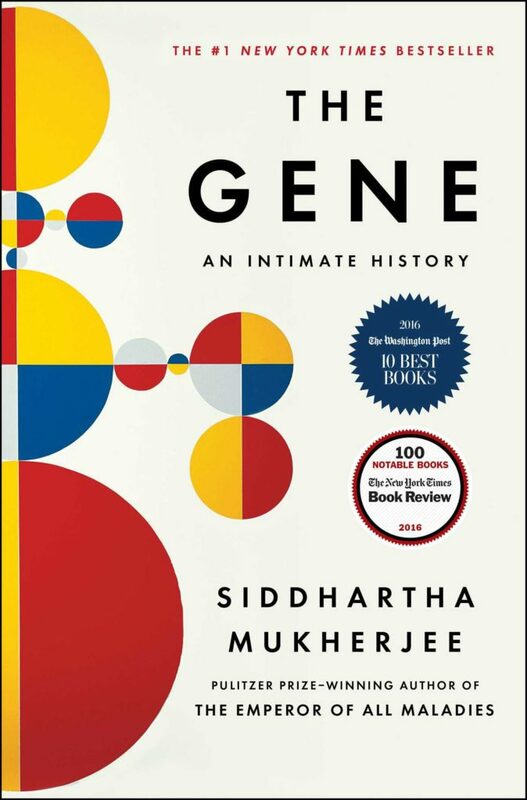 “From the Pulitzer Prize-winning, bestselling author of The Emperor of All Maladies―a magnificent history of the gene and a response to the defining question of the future: What becomes of being human when we learn to “read” and “write” our own genetic information? Throughout the narrative, the story of Mukherjee’s own family―with its tragic and bewildering history of mental illness―cuts like a bright, red line, reminding us of the many questions that hang over our ability to translate the science of genetics from the laboratory to the real world. In superb prose and with an instinct for the dramatic scene, he describes the centuries of research and experimentation―from Aristotle and Pythagoras to Mendel and Darwin, from Boveri and Morgan to Crick, Watson and Franklin, all the way through the revolutionary twenty-first century innovators who mapped the human genome. WRBH’s Best Seller Non-Fiction program airs Monday through Friday at 6AM and again at 4PM. 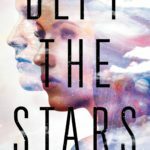 Your reader for this book is Jillian Richman.